If you want to customize this tour to different dates, duration, activities or accommodation, just contact us: we will be glad to send you a tailor-made proposal! 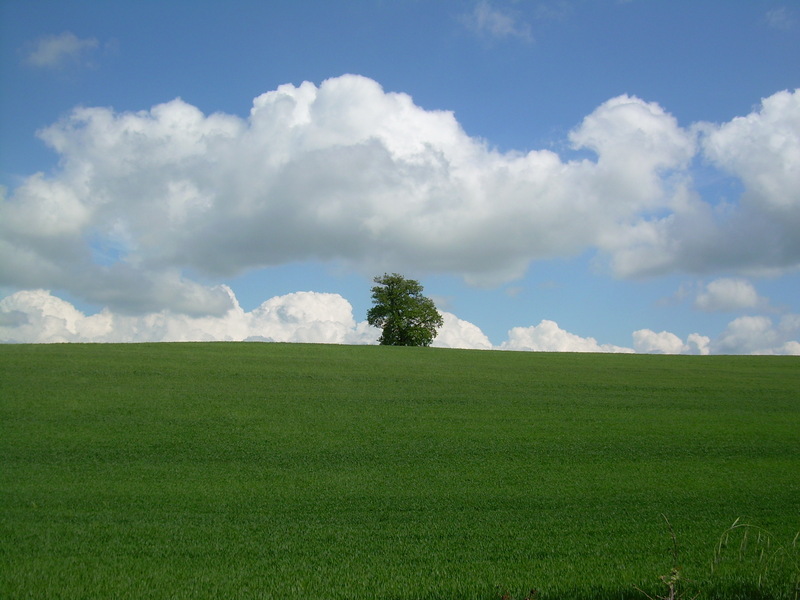 Moderate, but with frequent up and downs. 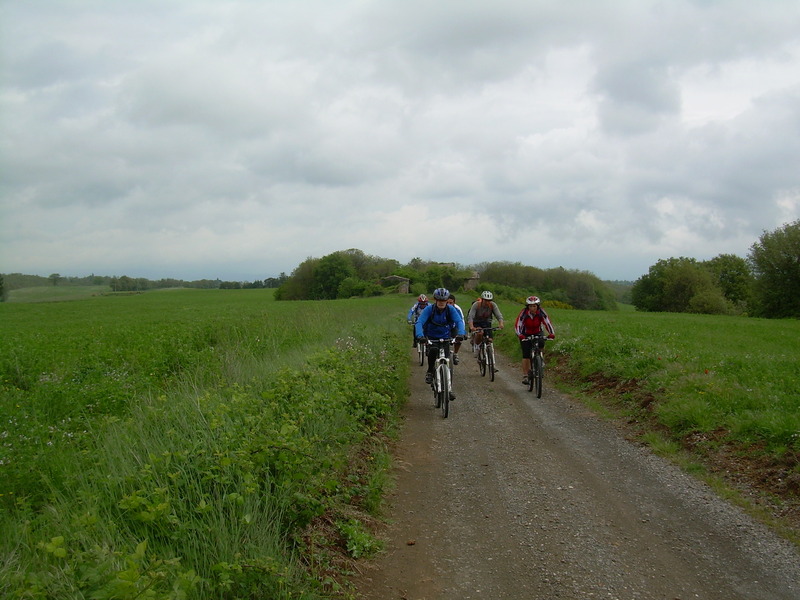 Mostly on dirt roads, with some asphalt on secondary roads and few single-tracks. Average 27km cycling per day. 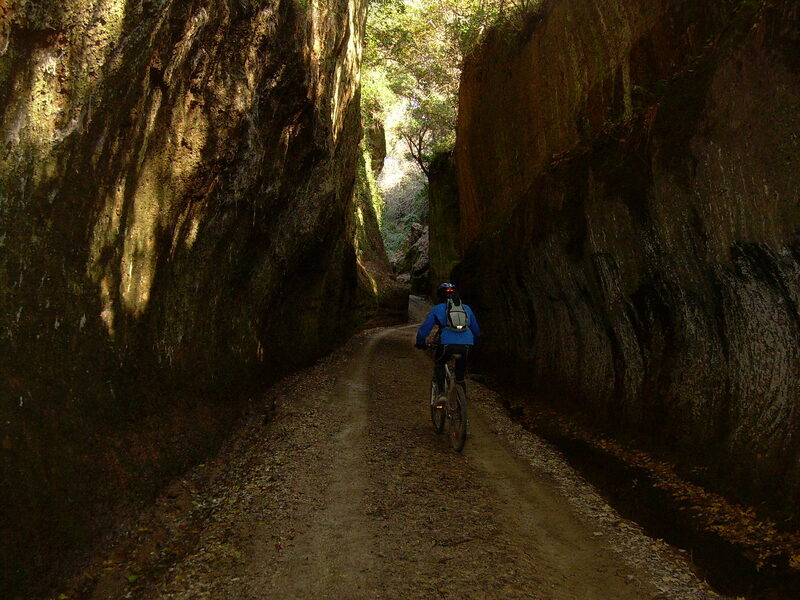 An eight-day ride to discover a wild and mysterious region, rich in witnesses of the past and ancient traditions. 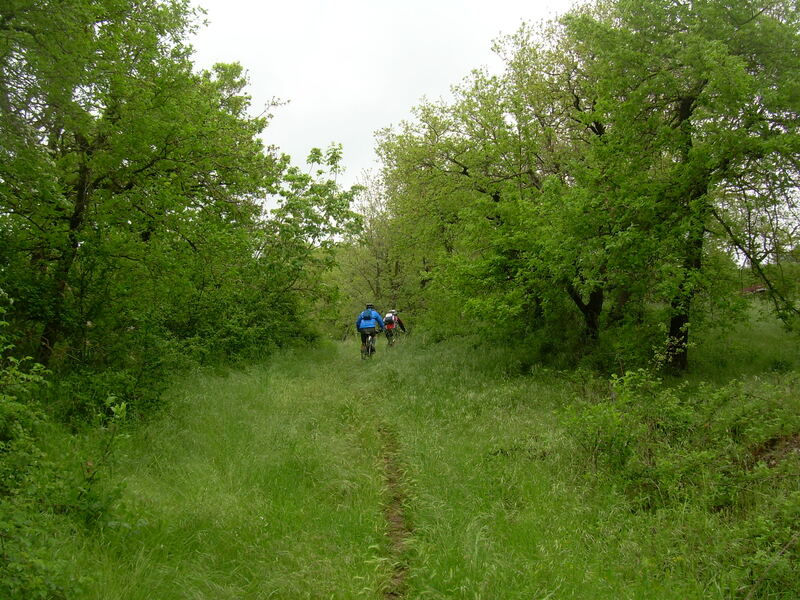 Dirty roads and pathways will enable us to reach magnificent small towns on our bikes, up and down the hills of Tuscia and Maremma. Relaxing thermal baths and culinary deliciousnesses will be the right reward for our daily efforts in this long ride towards the sea. Transfer from Rome to our country-house near Orvieto. 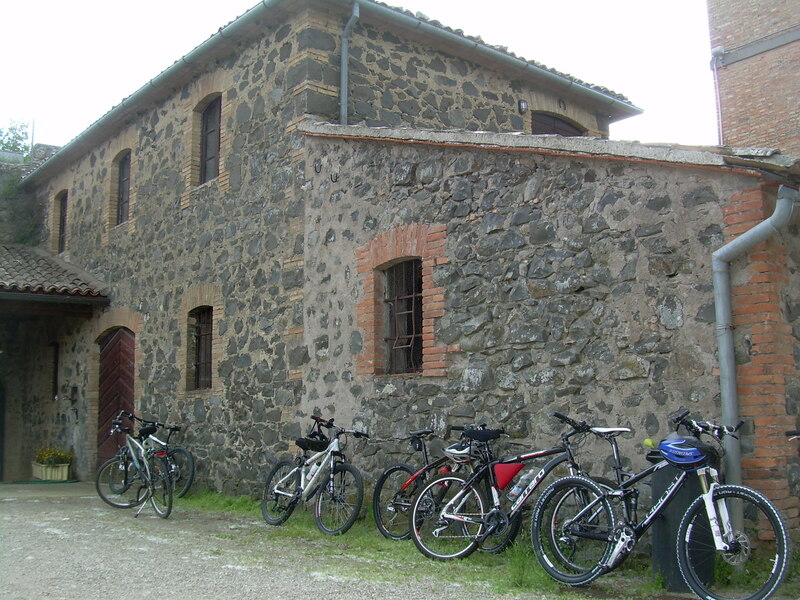 After a welcome brunch with local products, we will jump on our mountain-bikes for our first excursion to the suggestive hamlet of Civita di Bagnoregio. Evening stroll in Orvieto and welcome dinner at a “trattoria” near the famous Duomo. 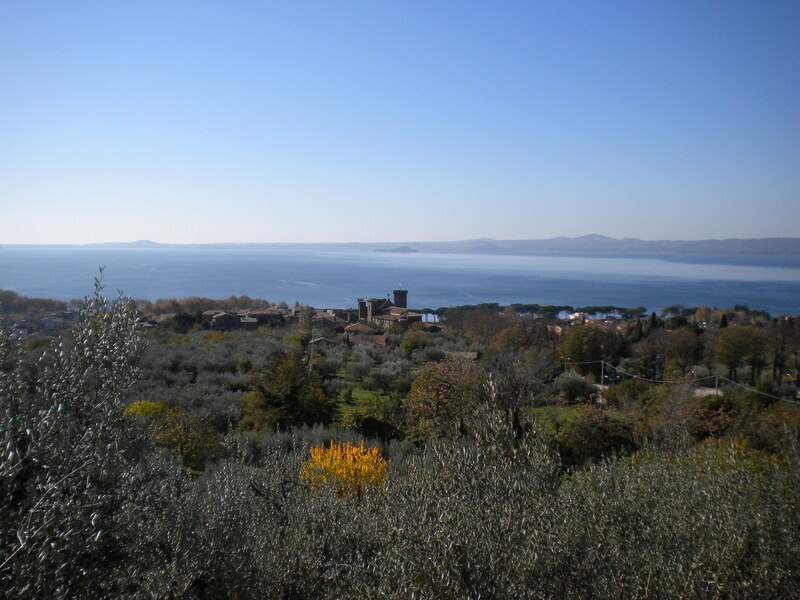 Today we will ride along the ancient “Via Orvietana” (Orvieto Way) to Bolsena, set on the homonymous lake. 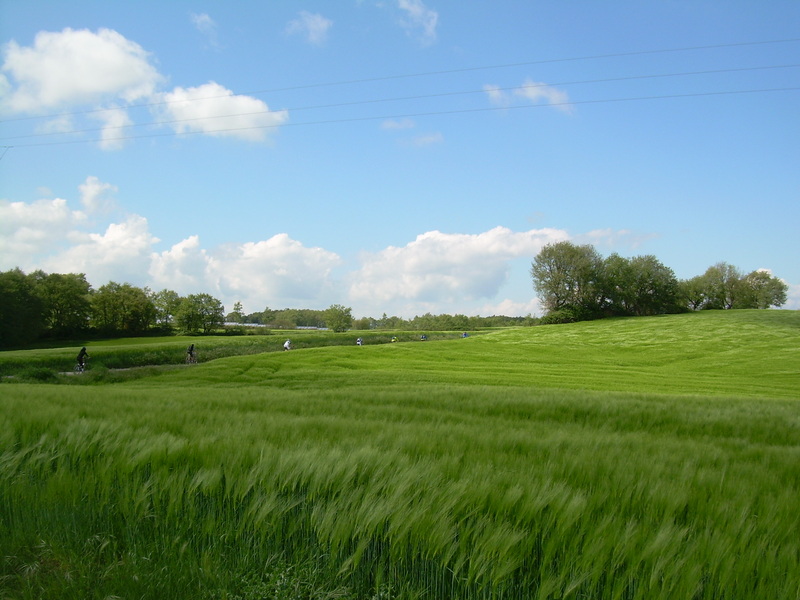 Country roads and stretches of the Via Francigena will lead us to Santa Cristina Castle, close to Grotte di Castro. Dinner and overnight at the castle. With a varied and rolling itinerary, we will reach the village of Sorano, scenically set on a tuff spur dominated by the Orsini Fortress. Proceeding towards Pitigliano, we will then arrive at our charming hotel, where we may take a dip in the hot spring swimming pool. Evening walk and dinner in Pitigliano. 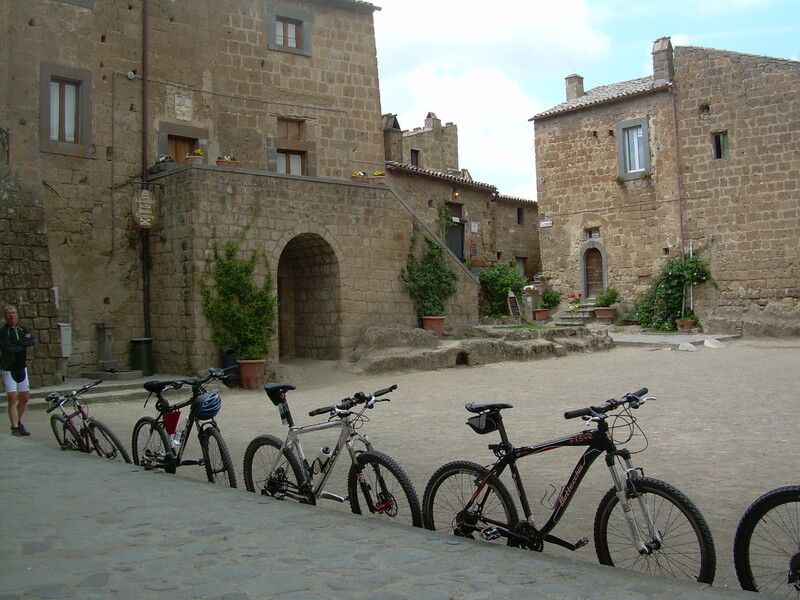 A short but intense ride will bring us to Sovana, in the heart of the Etruscan region, where a local guide will show us the Romanesque cathedral and the fascinating “Vie Cave”, impressive roads carved by hand in the tuff that linked the settlements with the great rocky necropolis. Dinner and overnight at a hotel in the centre of the village. With a rolling route in the typical Southern Tuscany countryside, we will reach the spa resort of Saturnia, where we will take a relaxing bath in the hot spring water. A final short climb will bring us to our enchanting country-house surrounded by woods, where we will spend the next two nights. A rich dinner with organic products awaits us today. Morning free to relax or to enjoy the nearby Saturnia spa. In the afternoon we will visit a winery near Scansano and taste the delicious “Morellino” wine. Dinner at a restaurant in the characteristic village of Montemerano. 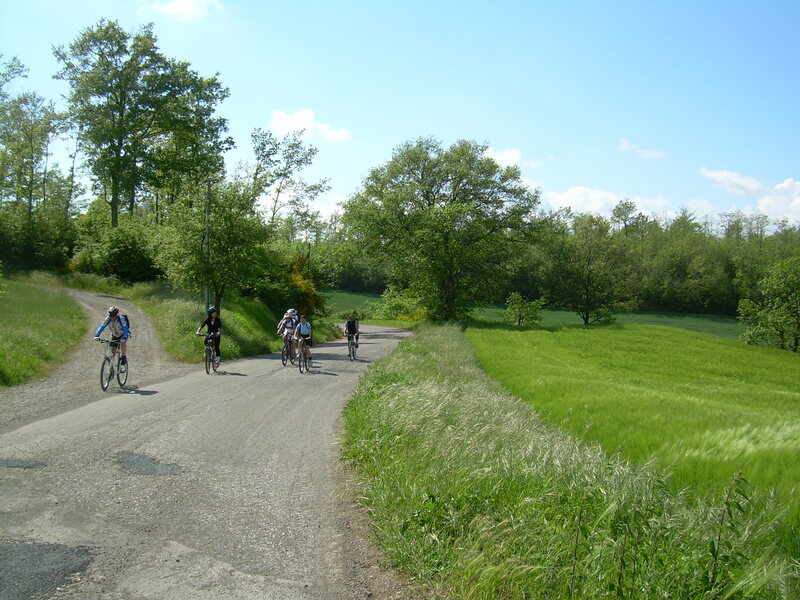 With our today’s route we will first get to the small town of Manciano, thence continuing southwards on gravel roads through the woods up to our country-house near Capalbio. In the evening visit of the magnificent medieval village and dinner at one of the renowned trattorias. 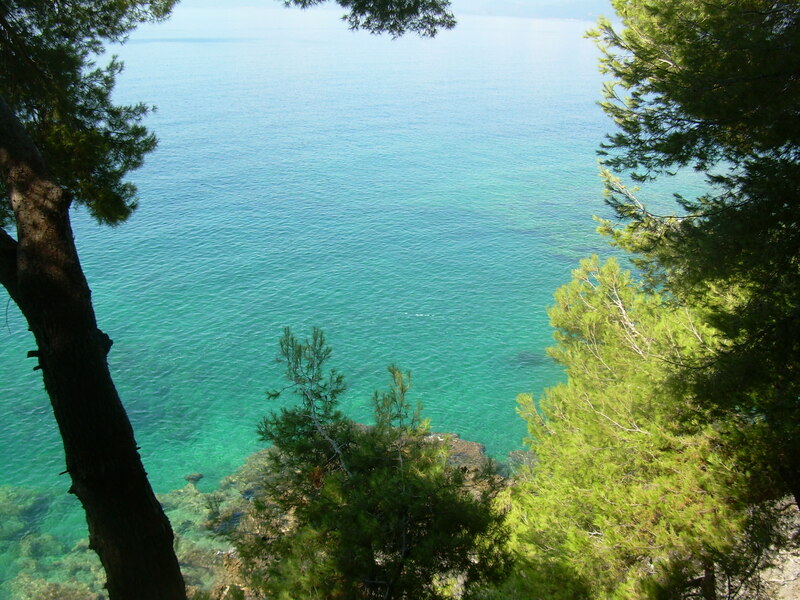 The last leg of our journey will bring us to the Natural Reserve of La Feniglia, where we may take a pleasant bath into the splendid Argentario Sea, before a farewell picnic lunch in the pinewood. Return to Rome by coach in the afternoon. ​Copyright Italy Active Tours © 2012. All Rights Reserved.